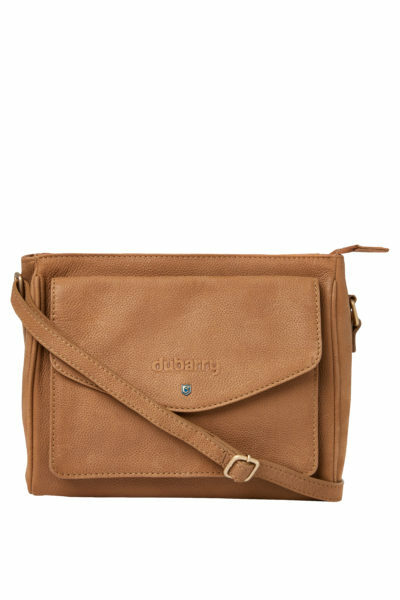 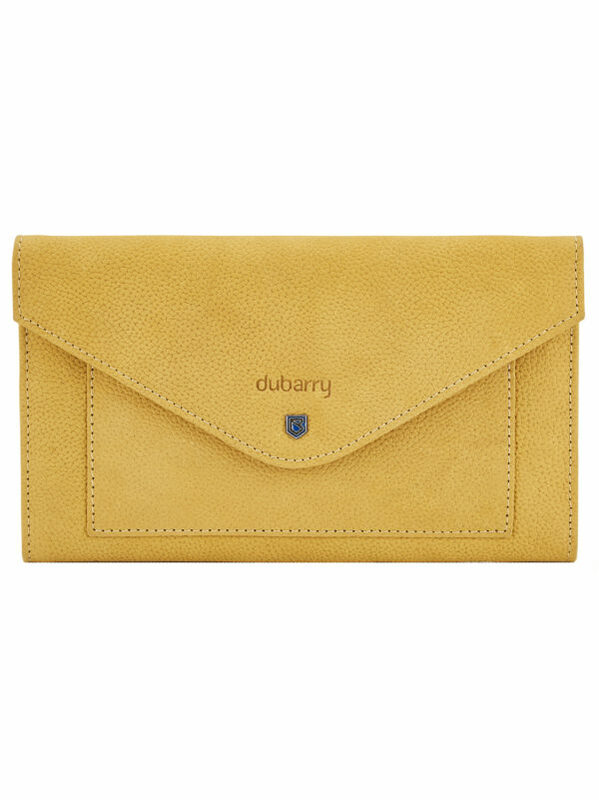 A luxury leather wallet in a variety of pop colours which compliment Dubarry’s deck shoe collection for spring summer seasons. 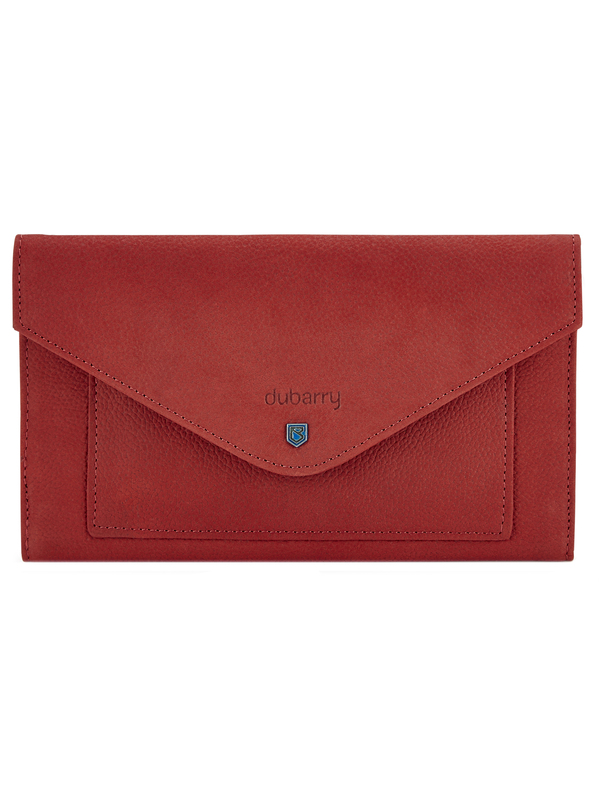 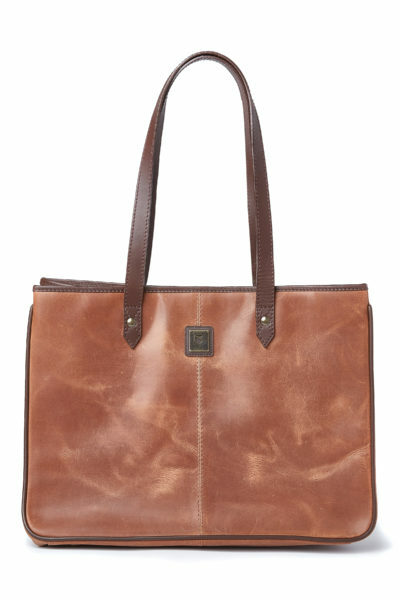 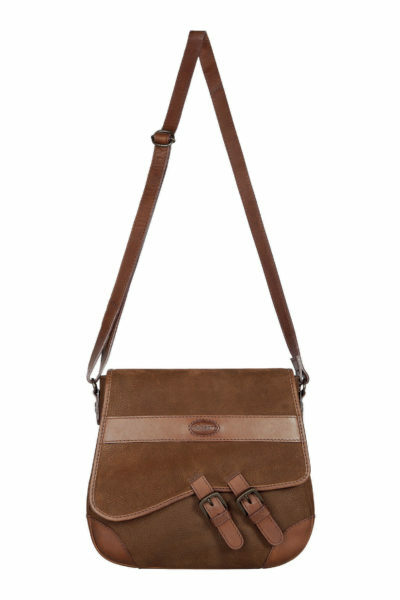 Made from the highest quality leather which has a softly peached water resistant finish. The interior has a note pocket, credit card slots and coin purse. There is also a slot on the back of the wallet. 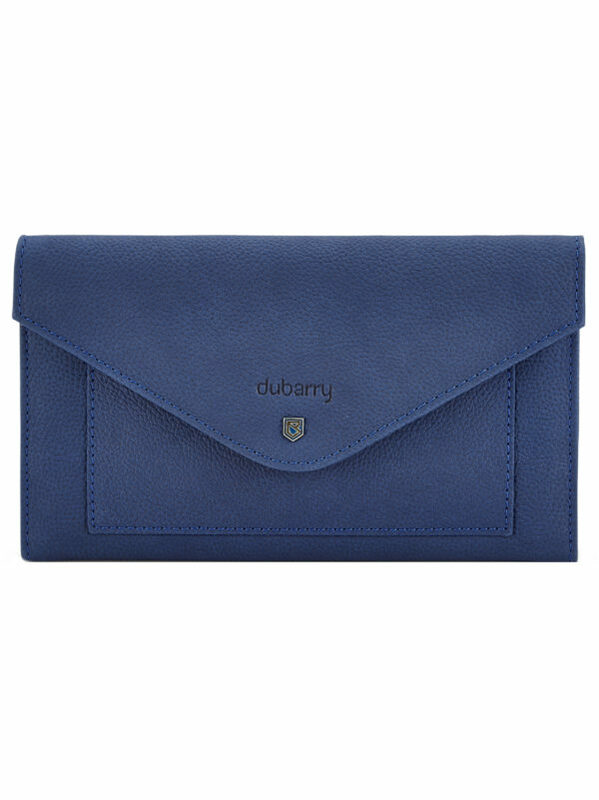 A luxury wallet for all the essentials for everyday life.